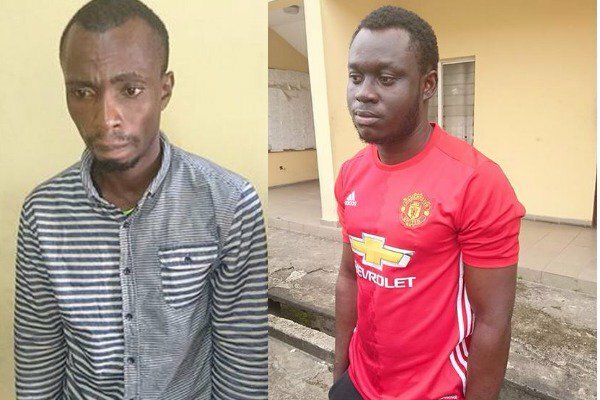 Operatives of the Economic and Financial Crimes Commission, Lagos state, has arrested eight suspected internet fraudsters. 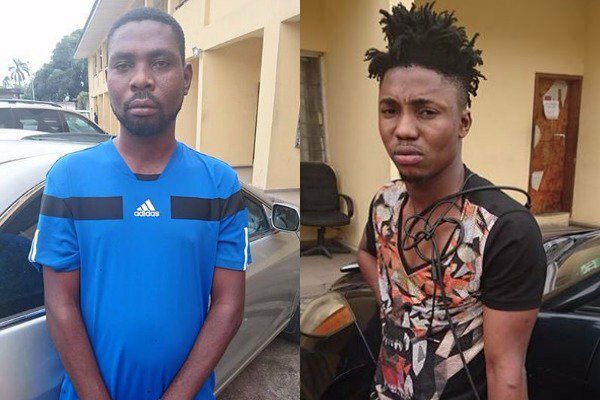 They were arrested following intelligence report about their alleged involvement in some criminal activities. The suspects who were arrested around the Egbeda and Agege area of the state defrauded their victims of huge entireties of money in different currencies while acting like Americans. The suspects are: Samson Olujobi, 28 (a.k.a Mau Rice, Melinda Mcginnis); Abraham Sunday ( a.k.a. Raymond Dodson) 32; Gabriel Ayo ( a.k.a. Robert Mcintosh, Donald Great) 25; Omotayo Raphael (a.k.a. Michael Black) 25; Semiu Sunday Olawale (a.k.a. J. Cabtree) 23; Dafe Onosigho (a.k.a. Johna Kurz ) 27; Ewiolo Elvis (a.k.a. Morgan Moore), 32 and Usiaka Louis (a. k.a. Anthony Parker, David Smart, Alfred Norman) 22. Evidences gotten from their email contain account user names and passwords of their victims who are principally Americans. 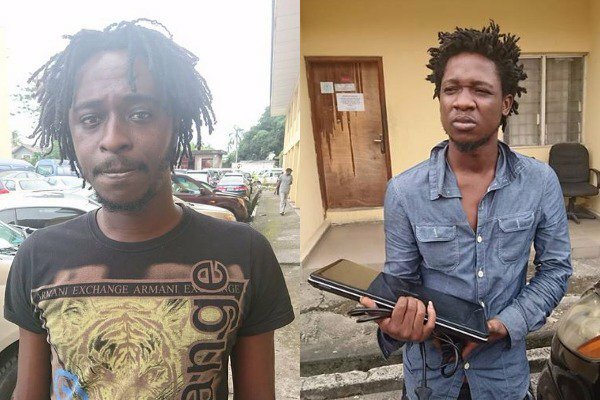 The e-fraudsters likewise used their victims as money moles to transfer monies between countries.